I am one of those women that goes in stages. I will have a favorite look for months and months and then switch it up. However, as I have gotten older and discovered more and more what looks good on me I have discovered that there are more tried and true favorites to be had for those different looks I love. Today I’m sharing with you my current favorites for this season and really for anytime based on my skin tone. 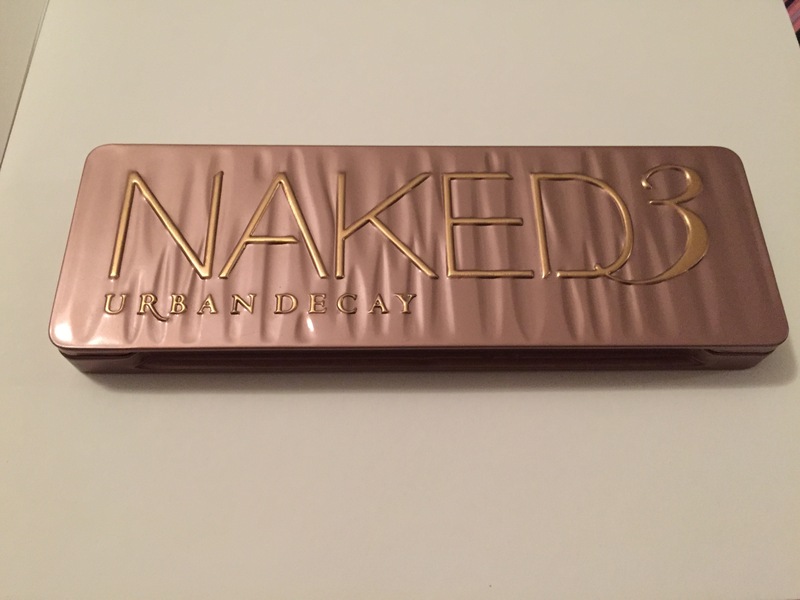 First up is the Naked3 pallet from Urban Decay. It is the most pricey of my loves at $54 but I have had it for quite a while. As you can see all of the colors have been loved (kind word for used) lol! I definitely have some favorites out of the bunch. 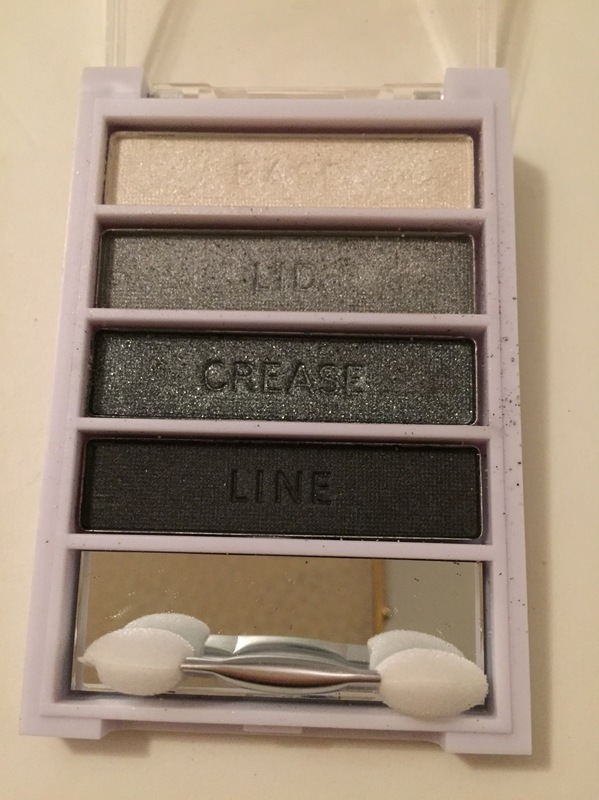 The 4th color in (from the left) is limit this is a soft pink tone that works great as a lid color or all over color if I need a little something and I can’t do anything else that day. The 6th in is trick and its a perfect peach again all over lid or eye lid only with another base or brow bone color. And finally black heart which is the last color in the pallet. It is a beautiful black with shimmer of pink. Don’t be afraid of black in a crease or on the edge or even as a liner. It’s fun and this color is a great one to try out. My next favorite has become my everyday look. It is called Silent Treatment and yes people this is by Wet N Wild. 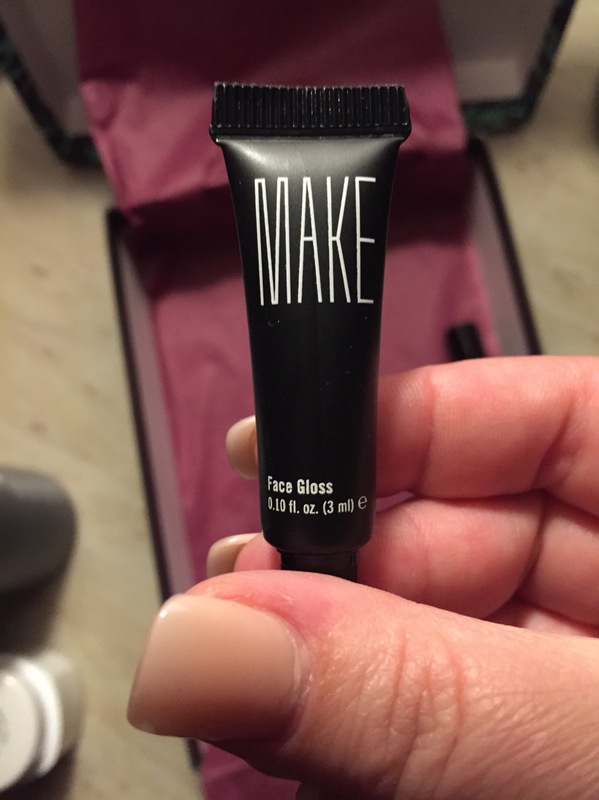 Please don’t think make up has to be expensive to be awesome! At $3 this is really my favorite every day look. 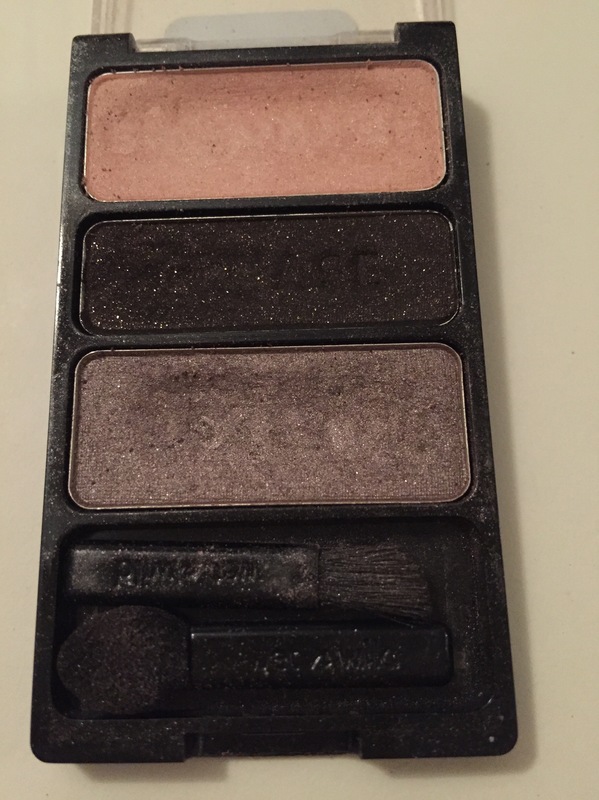 You will see this pallet also has a shimmer black but the black has gold flakes rather than pink. 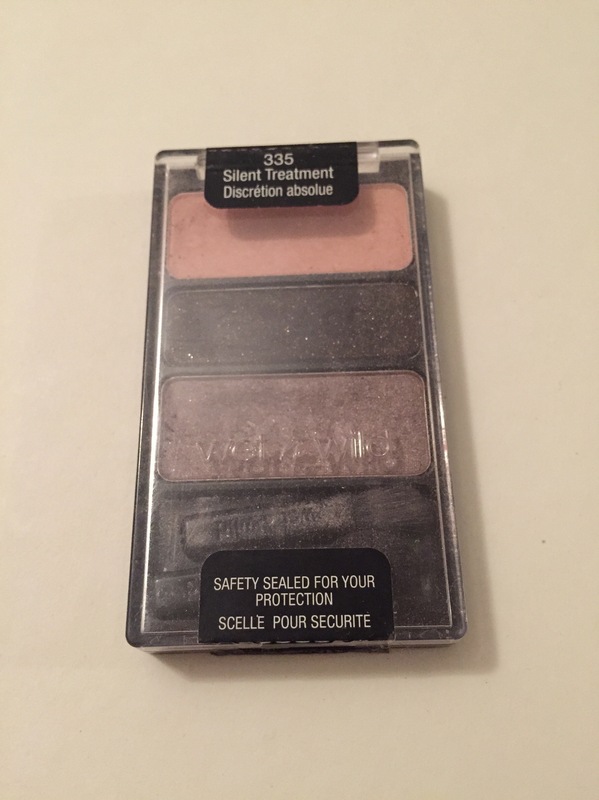 It works well with the peach and the bottom shade is almost like a grayish tone. I really love it. I will do a tutorial one day and show you how it looks on! And finally sometimes you just need a great date night smoky eye. 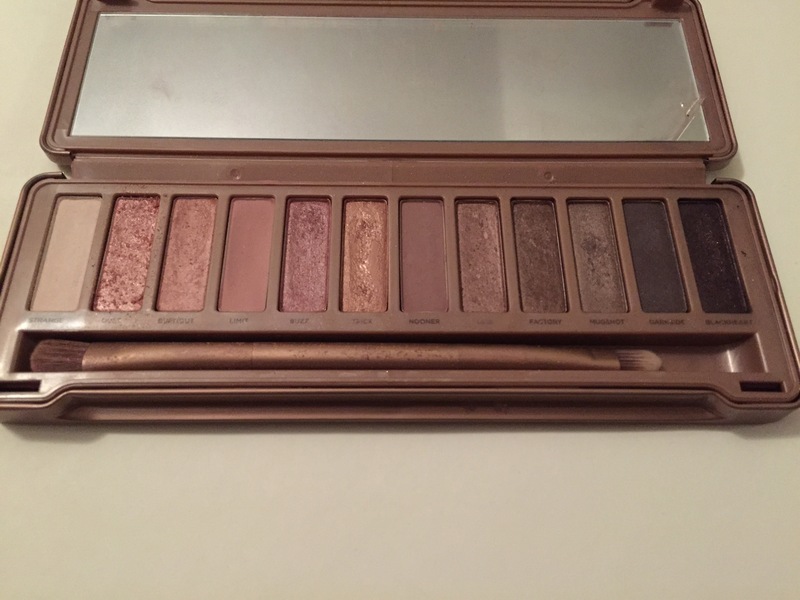 I have other Naked pallets that I will use sometimes. But currently I’m using this one. 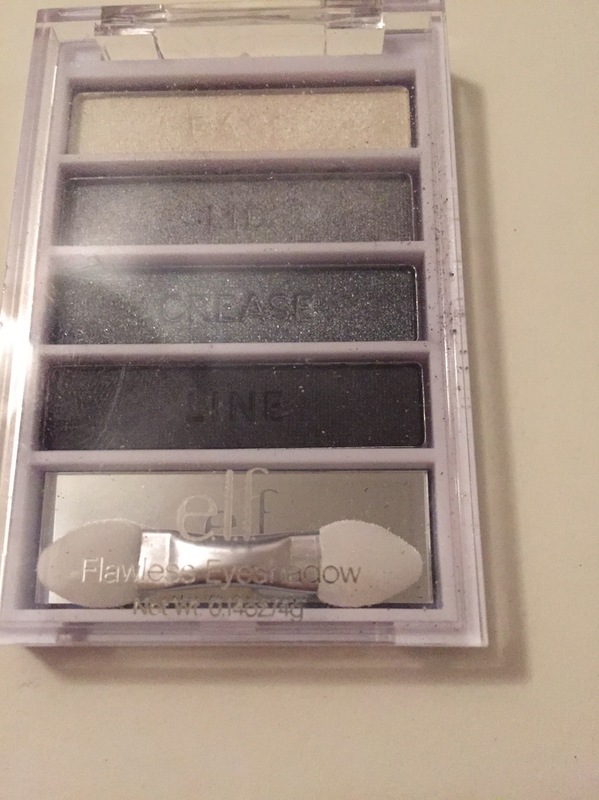 This is ELF cosmetics. I believe these pallets at $2. 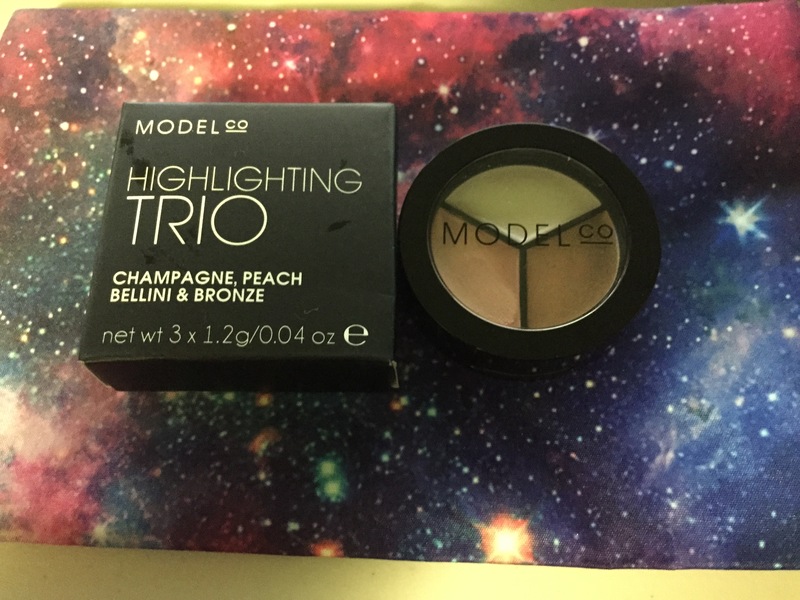 The shades are great and the pigment is true. I love too that they have the directions imprinted on the shadow. Don’t be scared to try something new and also makeup is supposed to be fun. Enjoy it. Experiment. Be a little kid with a little bit too much eye shadow on. Let the look be yours and if it’s not quite right that’s what they make remover for! Here’s a sneak peek of my engagement photo look! No filter! lol! Can’t wait to share more about the day the photo shoot and my makeup choices. Naked3 was used for sure! This Makeup Monday is brought to you by my fine thin lifeless hair. Being a woman with very thin hair I also tend to have very oily hair. It’s a hard life I’m telling ya. Even ponytails aren’t an easy fix. It looks like you still have wet hair. Ugg it feels gross and is so frustrating. 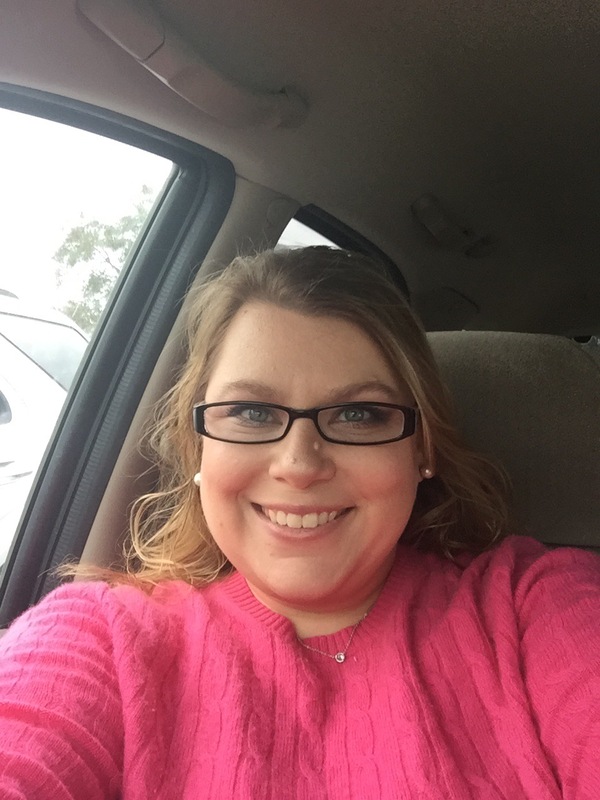 When I hit thirty I decided to do something about it. By 32 I learned I shouldn’t actually wash my hair everyday. And thus the need for dry shampoo was born. And then my love for dry shampoo and now I have a mild obsession. It is amazing. And it can be found at your local Ulta and possibly even your local Wal-Mart if they have a hair salon. It is amazing. 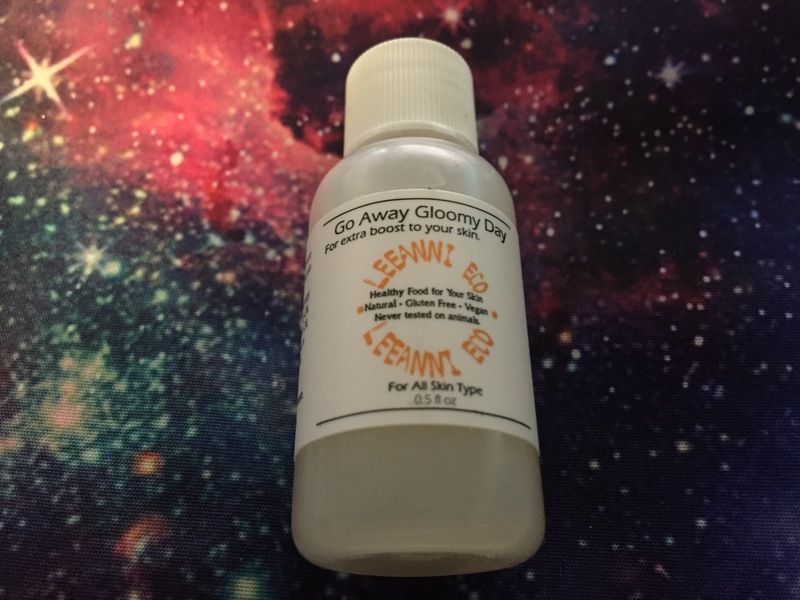 There is no sticky residue there is no white powdery look to the hair and it does add volume and smells great. The downfall is that it is a little pricey. It is almost $20 for a bottle and I do go through at least one per month. So I had to find some more cost effective options. This has a great smell and definitely gives you some volume. It is not as buildable so you can really only use it one day and then you need to wash. But it leaves no residue at all makes your hair feel fresh and clean. And it runs about $5 at your local drug store or favorite regular shopping store Target or Wal-Mart. Now this formula is buildable for sure. It has an amazing smell. 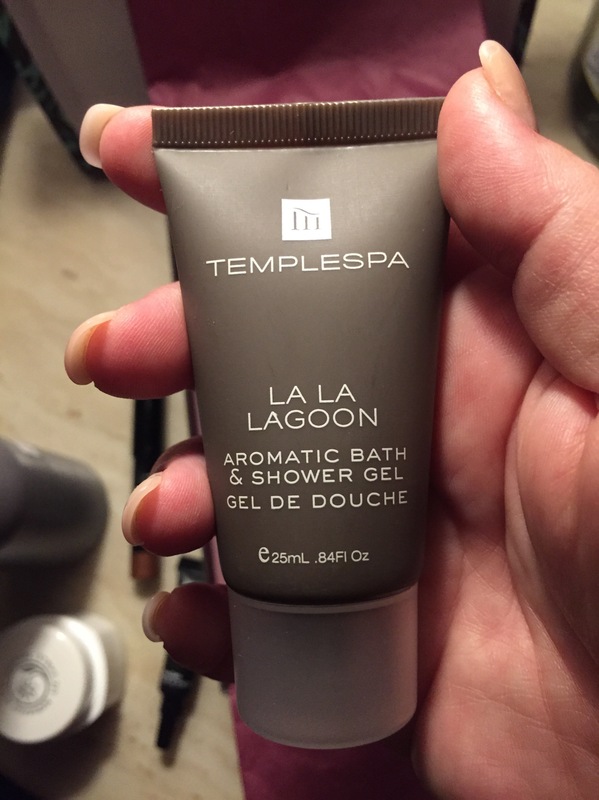 My fiancé actually commented that it smelled really good when I used it. 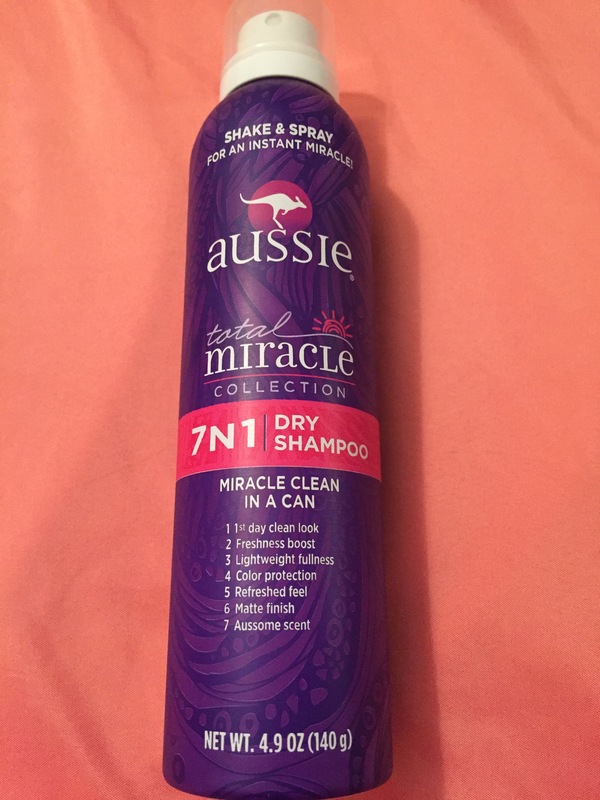 It had all of the benefits and things I look for in a good dry shampoo. And it was reasonable at $6. 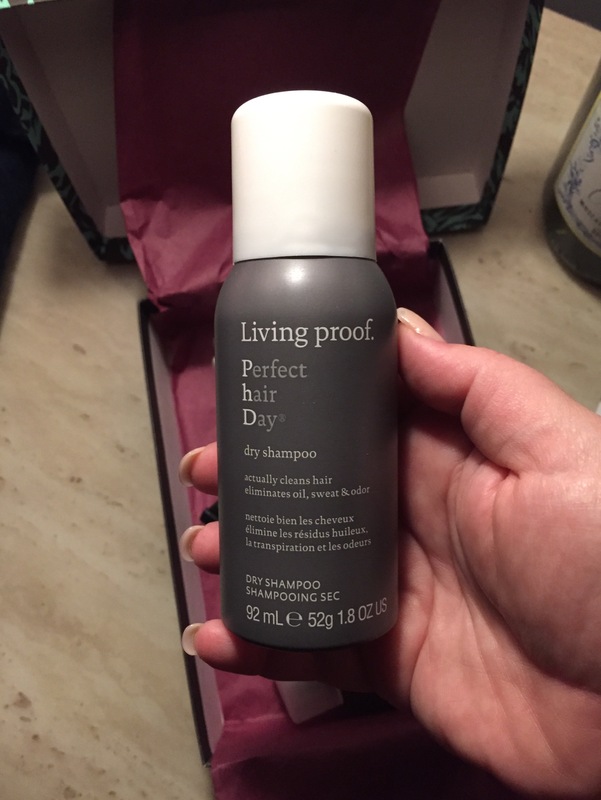 I have heard there are still some really great dry shampoos that are worth it in the higher price points. 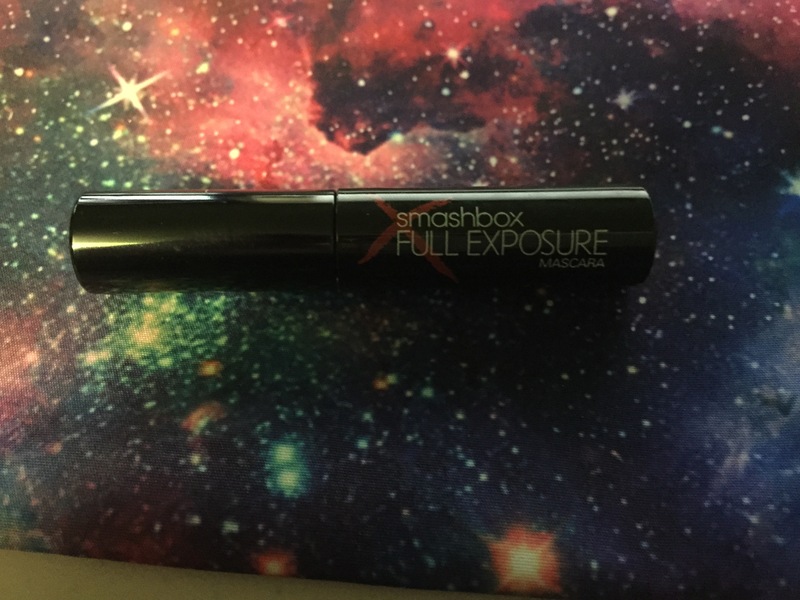 I received this one in a birch box but haven’t used it yet. And my mom gave me this one. She just doesn’t really need the dry shampoo. Someone had told her to use it just for volume but she has found some better products so of course I said I would take it. 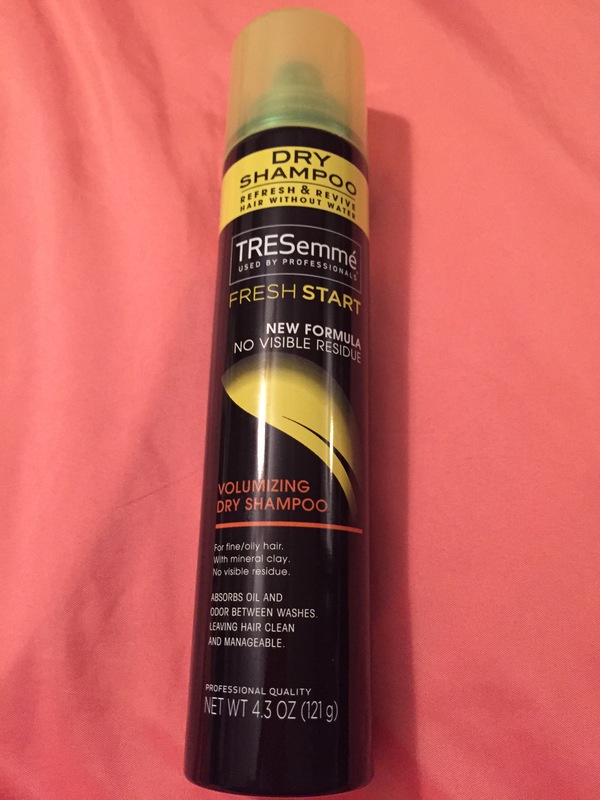 I have a dry shampoo problem people! 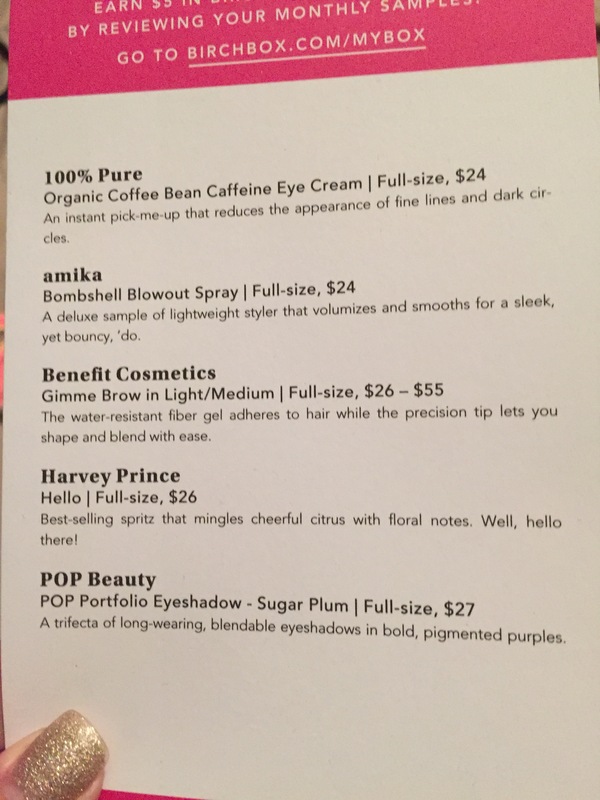 So it is definitely possible to find a reasonably priced dry shampoo. And I will try to add some pics of my hair when I have used each of these to show you. But until then I hope that you all have a wonderful Monday! 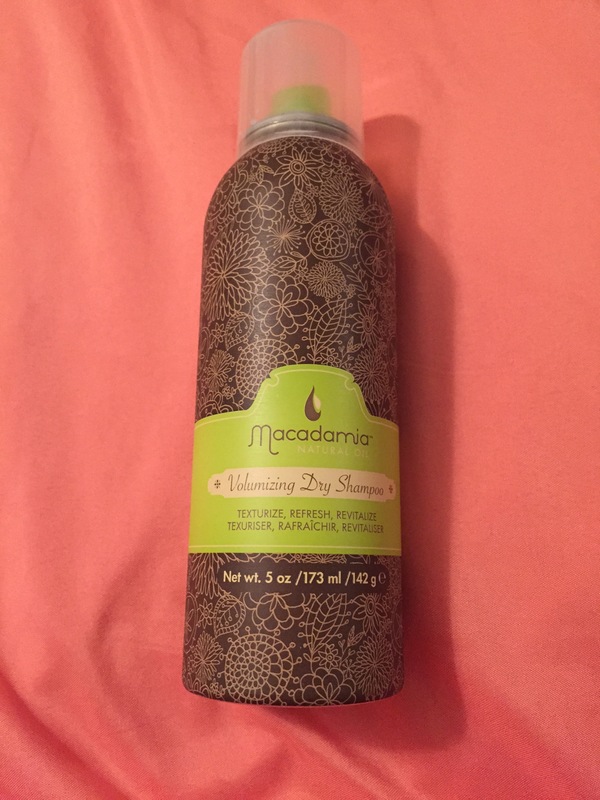 What is your favorite hair care item? 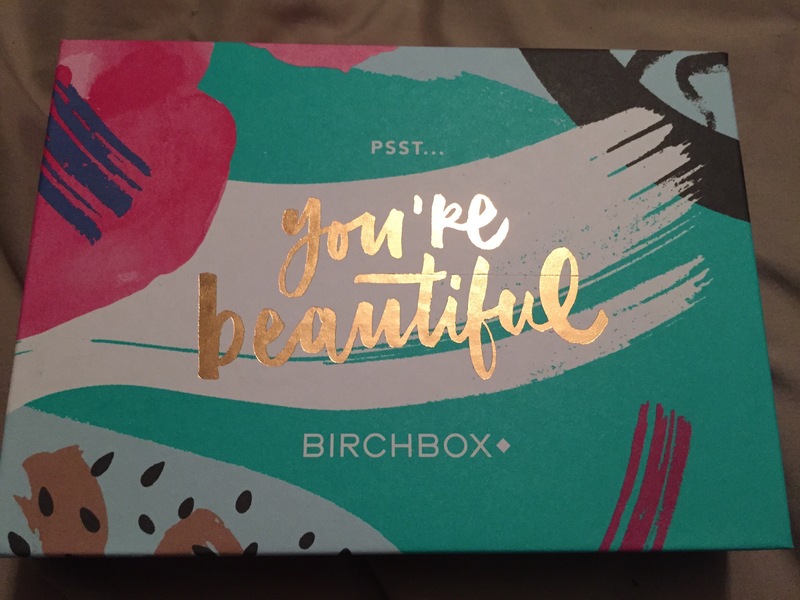 So now that it’s almost December I should share with you my final birch box which was Novembers box. 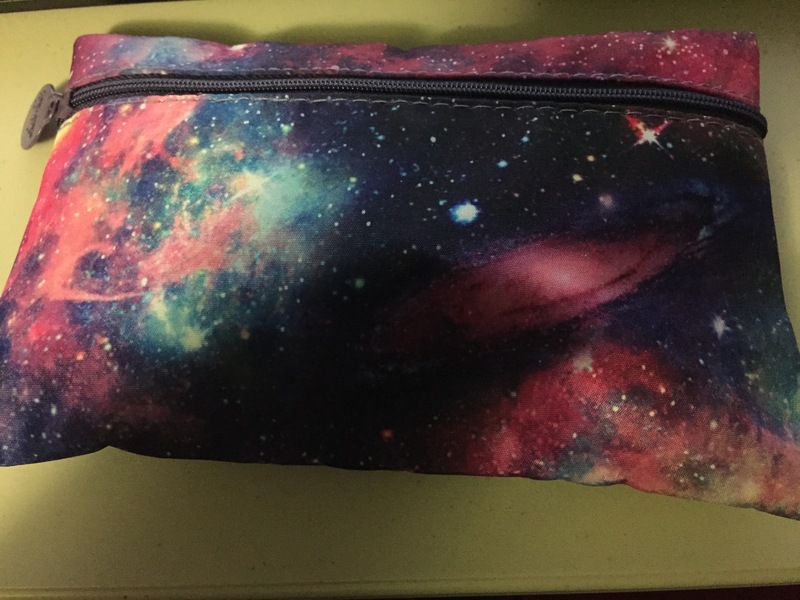 And I will tell you it’s my final box because I received a subscription which was only 6 months long and now that it has expired we have decided that Ipsy is my favorite and I will continue that subscription. 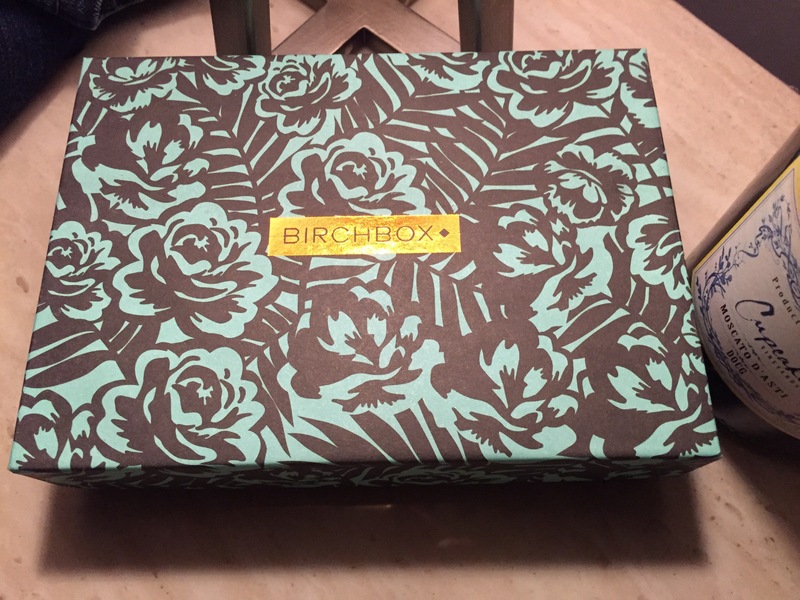 Now if someone would like to gift me with more birch box I would never say no! Hehe! And yes my chalkboard needs some work.Chalkboard markers and Pens are not alway the best thing in the world. As always 5 sample size items. Shower gel is always fun! This has a minty smell. I’m looking forward to trying it in the morning. After a long holiday weekend I’m going to need something to wake me up and get me moving. This is a shadow stick. This is a new line exclusive to Birch Box. I’m not a huge fan of cream shadows but I am excited to give it a try. It seems to be a good neutral color for me. Ok this is face gloss. I don’t know what face gloss is but if someone could tell me that would be great. It says it refreshes dull skin with minimal effort. I have no clue how or when to use this but I will do further research and let you guys know. I have actually heard about the nourishing powers of cranberries and now that I’m old I love to try out moisturizers of all kinds. Dry Shampoo. 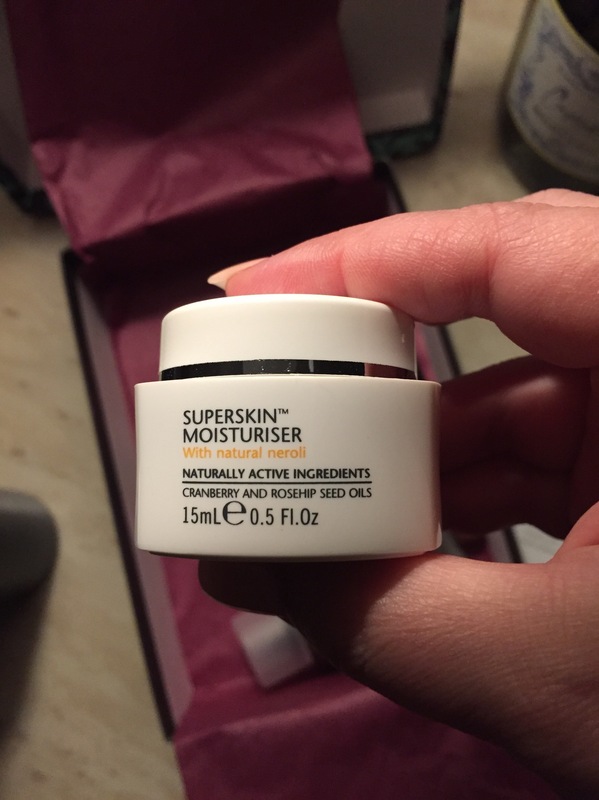 This is my current favorite beauty item. 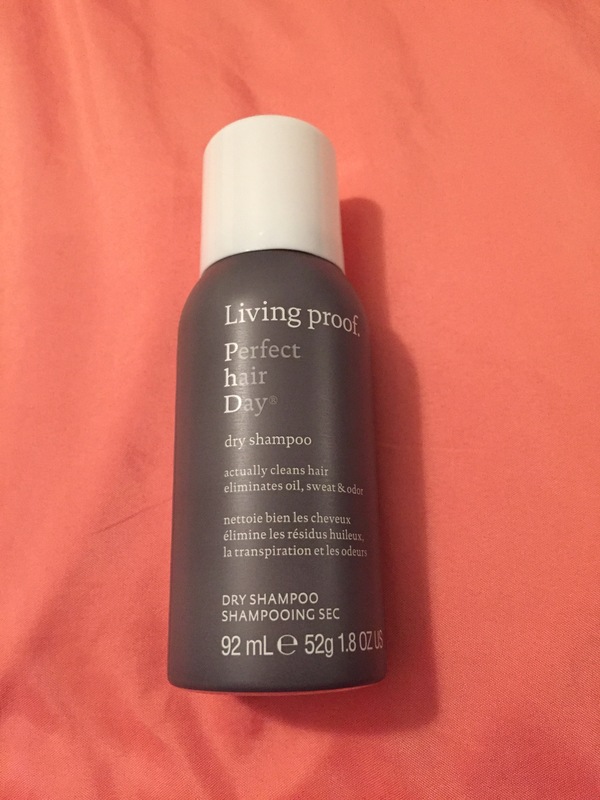 Not just this brand I have heard of it and can’t wait to try it but dry shampoo in general is just amazing! 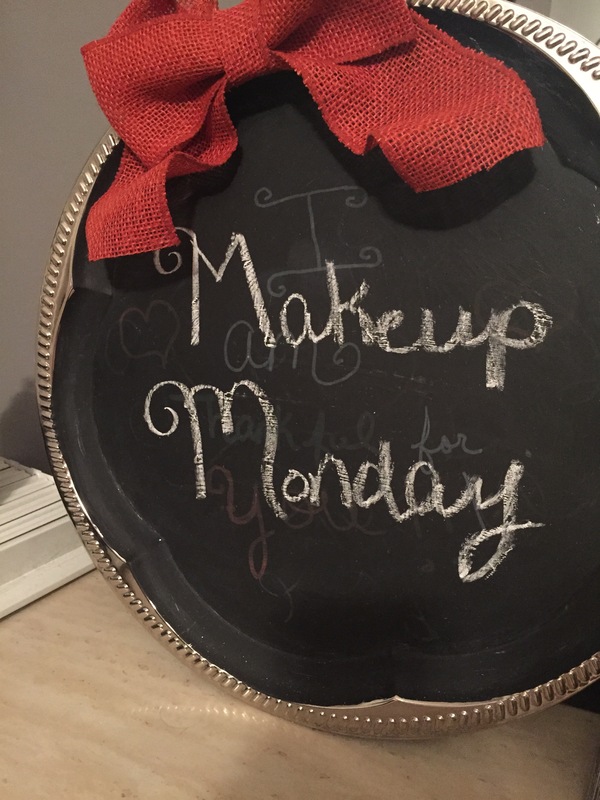 So that’s this weeks makeup Monday! Have you found anything new that you love? 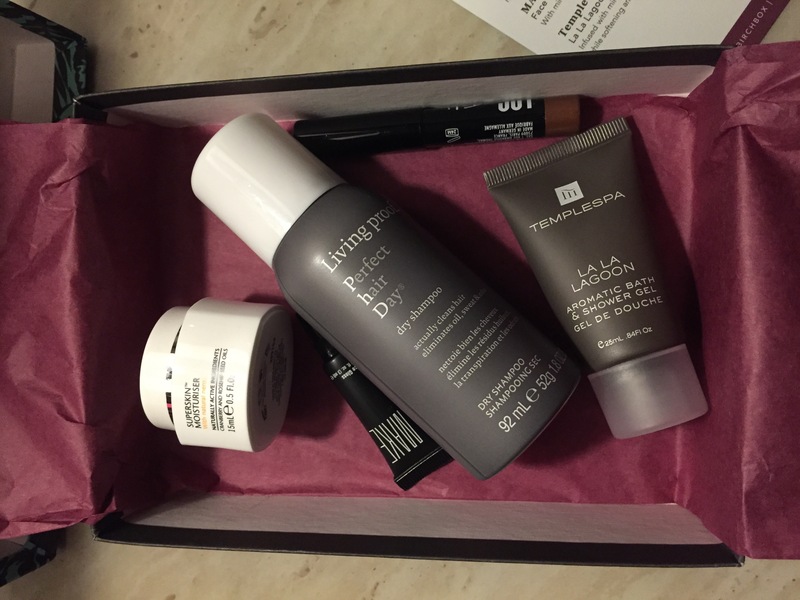 First up for subscription lovin comes Birch Box. A wonderful reminder of how beautiful you are when you first open the box. Next of course is our product card. First up is the eye cream. I have used this once and really liked it. I have heard great things about caffeine for your eyes. I couldn’t tell a difference from other eye cream but it smelled nice and I liked it. I have not tried this yet but it looks cool! 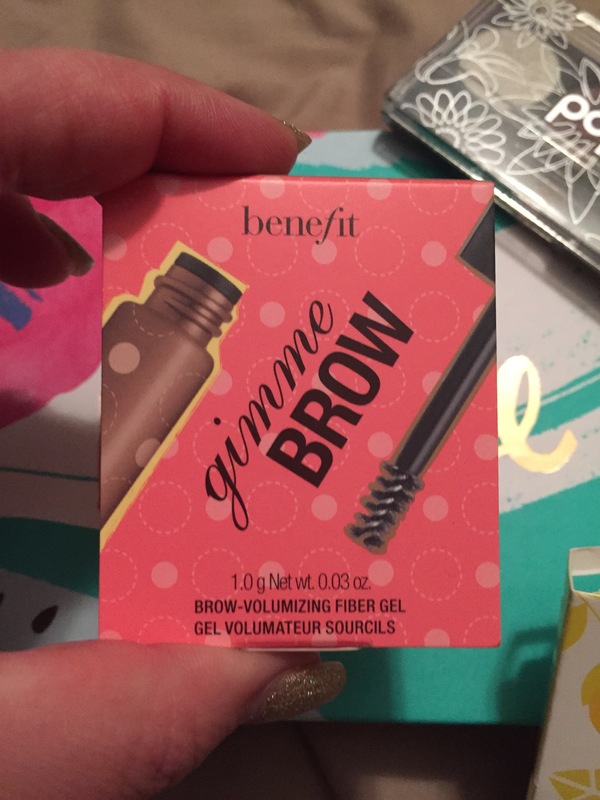 I have not tried this gimme brow either but I’m very excited to. 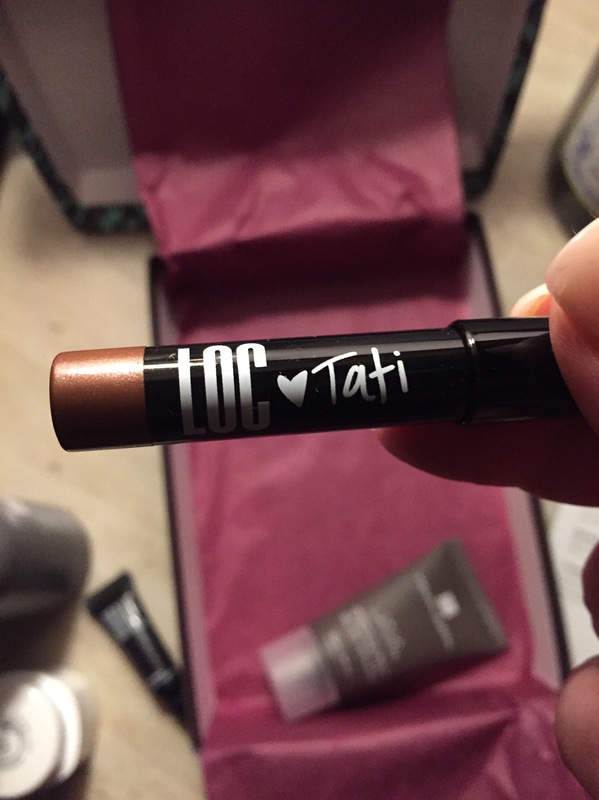 I have read great things about this product and I have been trying to take care of my eyebrows for quite some time. 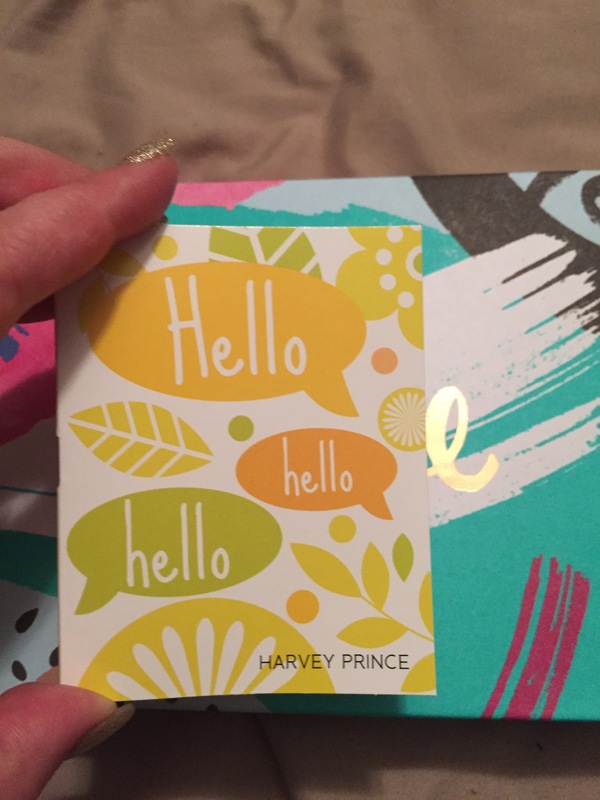 So this is the box the Harvey Prince perfume Hello came in. I would love to show you the container but it’s half empty and in my purse. 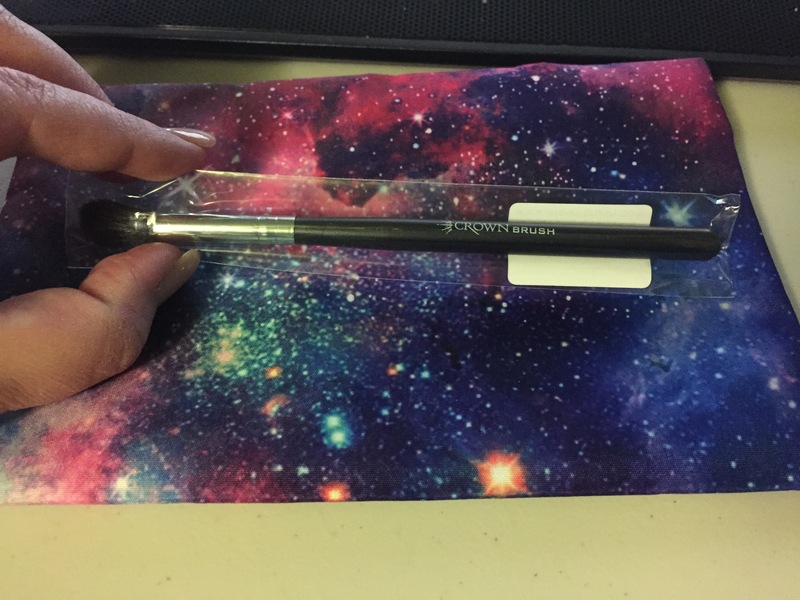 I have been using it almost everyday since I opened the box. Me and my fiancé both love the scent especially on me. Hopefully we can pick some up soon and if not maybe a nice gift from Santa! 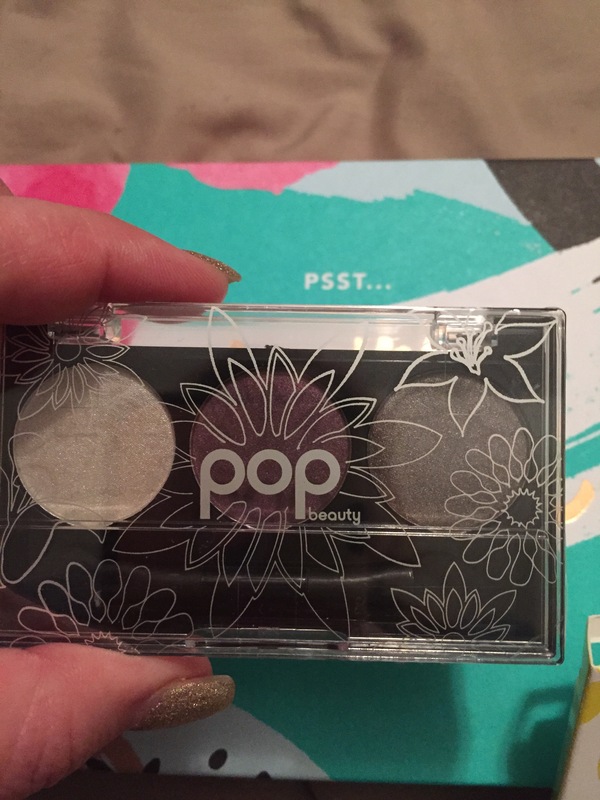 And lastly POP beauty eye shadow. 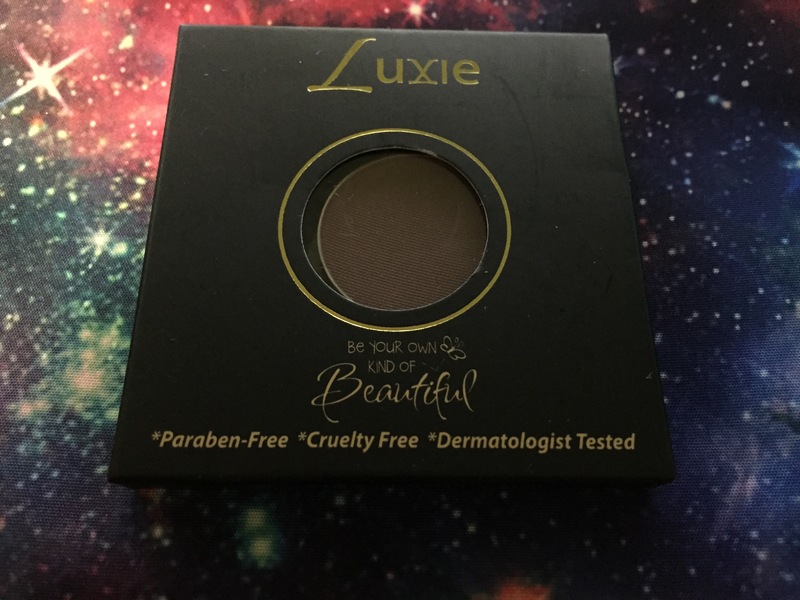 I’m currently trying another product and of course faithful to my Naked pallets but I will use this soon. 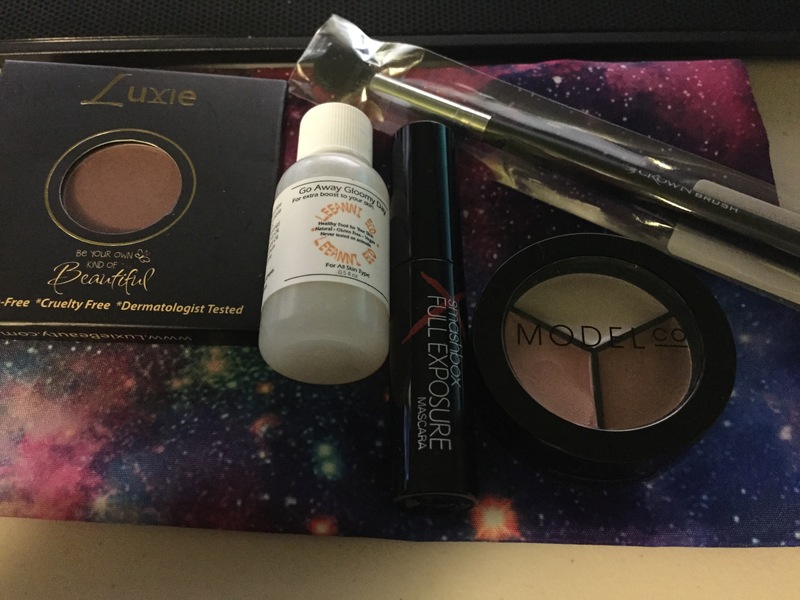 I like the colors and I was impressed I got a full size item from birch box this month. Overall I’m very happy with the box this month. The perfume is by far my favorite find and I can’t wait to have a full jar of it asap!